Sergio is instituting a foothold in the Brazilian market and introducing our clients and prospects into our array of offerings. In addition to growing our market share in Brazil, he ensures our global clients in his region receive quality customer service while managing the day-to-day operations of the office. With over 16 years of experience, Sergio possesses a strong background in marketing, communications, employer branding, and social and strategic planning. 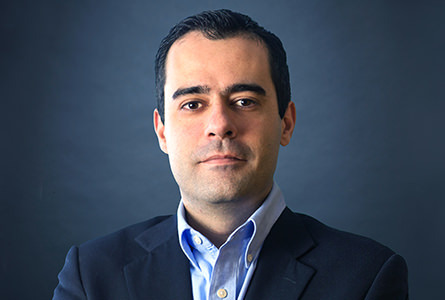 Prior to joining TMP, Sergio worked for a number of high-profile companies including Ford, Citibank, BlackRock and most recently, six years as Marketing Director of Latin America at PageGroup, one of the largest recruitment groups worldwide.